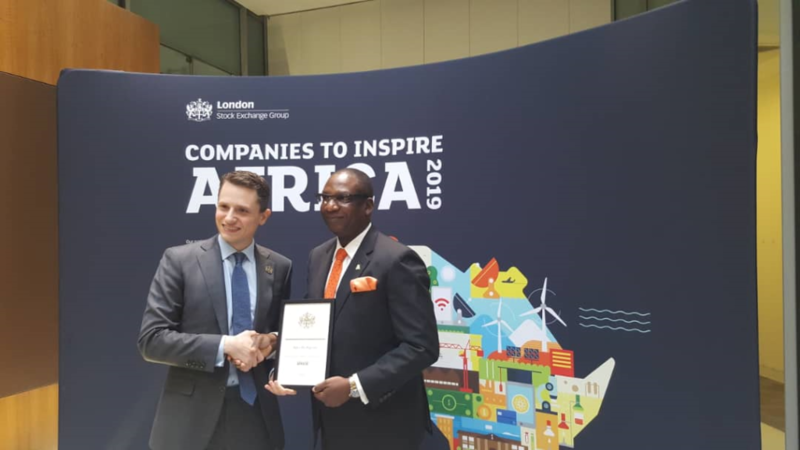 One of Africa’s leading Total Real Estate Solutions Company, Alpha Mead Group has been identified as one of the companies in the London Stock Exchange Group’s (LSEG) 2019 Companies to Inspire Africa Report. The report, according to David Schwimmer, CEO, London Stock Exchange Group “identifies Africa’s most inspirational and dynamic private, high-growth companies to a global market”. The Companies to Inspire Africa report is a listing of 360 leading private corporates across 32 Africa countries that demonstrably outperform their sector and market peers. Aimed at improving awareness of the region’s most dynamic companies, the report showcases outstanding stories of innovation, growth and entrepreneurship in African business to a global audience. To be included in the list, companies need to be privately held and show an excellent rate of growth and potential to power African development. Reacting to Alpha Mead Group’s listing in the LSEG report, Femi Akintunde, Group Managing Director, said the listing is another attestation to Alpha Mead’s capacity for growth, transparency and strong corporate governance regime. 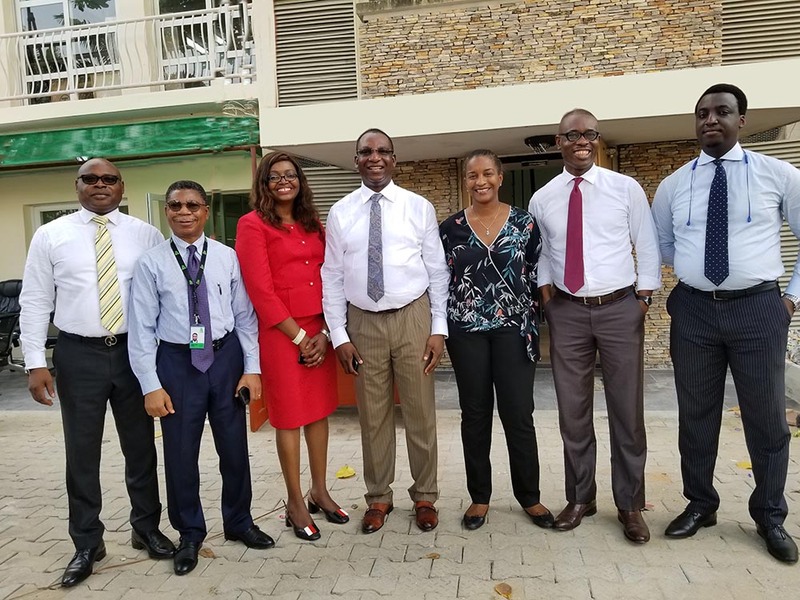 “We observed the dynamics of the market and the challenges of most multinationals to run smooth operations across Africa with unified standards; and we chose to invest in developing our people, processes and technologies, expand our operations across major cities in Africa and warehouse key parts of the Real Estate value chain in one place for organisations with desire to implement a global Real Estate contract strategy”. “It is, therefore, fulfilling to see a prestigious report like the Companies to Inspire Africa attesting to the standard we have designed for our customers. For us, sustainable business operations go beyond meeting the varying needs of our customers across Africa, it is also about assuring new international brands planning to come into Africa that the continent is no longer a black box. So, for us, this insignia of LSEG; also re-affirms that the capacities, opportunities and possibilities we are creating are recognised and accepted globally”. This is the third time in seven years, that Alpha Mead will be featured in rankings or recognition of African promising companies. In 2012, it was ranked 16th Fast Growth 50 Company in Nigeria by the Allworld Network Inc. (co-founded by Professor Michael Porter of Harvard Business School) and The Tony Elumelu Foundation. Also, in 2013, Femi Akintunde, won the emerging category of the Ernst & Young Entrepreneur of the Year, West Africa. 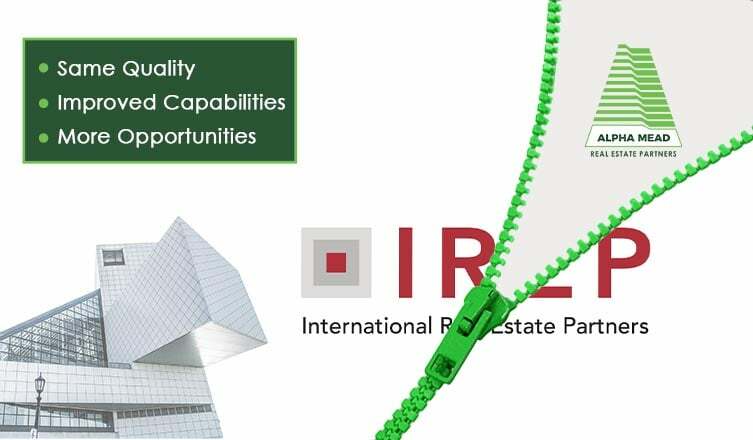 These are among several international and local awards like the European CEO awards in 2014, Middle East and Africa Award 2017, Africa Real Estate Conference Award 2018, among others. For the Alpha Mead Group CEO, It is not just about an African company being recognised on the global stage, it is about an Africa Real Estate business showcasing the potentials of the market through success stories and the opportunities such recognitions create for the African Real Estate industry in the global scheme of things. The LSEG’s Companies to Inspire Africa report was produced in partnership with African Development Bank Group, CDC Group, PWC and Asoko Insight who contributed their insight and expertise to select the featured companies out of a total of 4,000 companies in Africa.